How often is a professional carpet shampoo needed to keep your carpets in great shape and your house looking its best? The cleaning industry and the carpet mills suggest a professional carpet shampoo on an annual. If you have kids and/or pets, a carpet shampoo every six months is a good idea – especially if you have both. Our dedicated professionals at Advanced Carpet Restoration serve the entire Twin Cities metro area and will get the job done right. We use environmentally-friendly equipment and pay attention to the details, leaving our customers very satisfied with our results. Contact us today to book an appointment and find out for yourself! Can I Do My Own Carpet Shampoo? It is strongly suggested that you hire a professional for your annual or semi-annual carpet shampoo. We have the cleaning process, equipment and the knowledge to be able to give you the best results. When renting a machine or doing a lot of spot cleaning is that you`re leaving soap and/or cleaning residual in the carpet, thus attracting dirt, grease, oil, etc into the carpet. In addition, these products offer no solution for odor issues from pets, smoke, etc. There is simply no replacement for a professional carpet shampoo service! What Can I Expect From a Professional Carpet Cleaning Service? 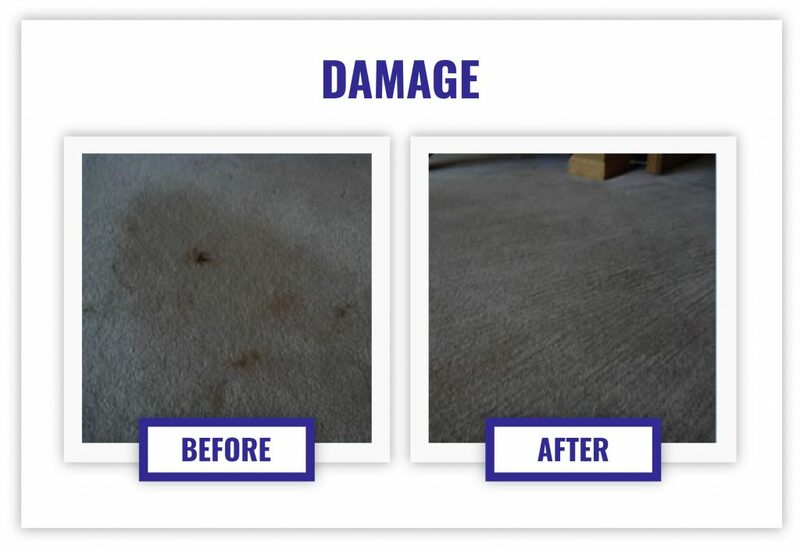 Advanced Carpet Restoration uses a combination of high quality, non-toxic and environmentally safe chemicals for all types of cleaning, including carpet shampoo, and odor control. We combine that with 200 degrees of high pressured water temperature for deep penetration into the carpet and a very high vacuum (or lift) to ensure maximum extraction all the elements in the carpet as well as fast drying. We almost always use truck mounted systems for this. Give the friendly professionals at Advanced Carpet Restoration a call today and book an appointment for a professional carpet shampoo service. Don’t forget to take advantage of our current maintenance cleaning deals!